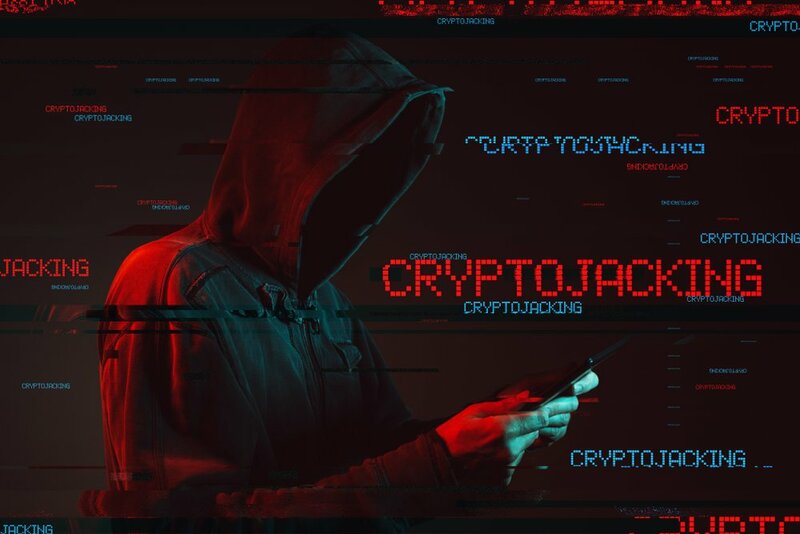 Japanese authorities have charged three suspects involved in ‘cryptojacking’, a method of accruing cryptocurrency illegally via a victim’s computer, smartphone or similar device. 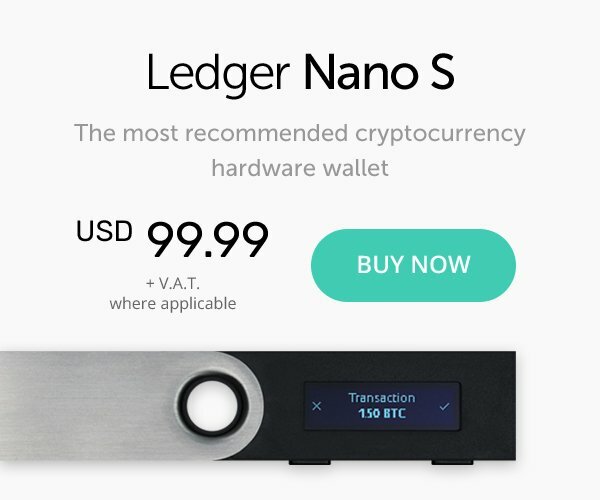 The process involves subversively installing a piece of software, or malware, on a users machine and then hijacking their processing power to mine for coins. In this case, the suspects were using websites to secretly install Coinhive, a popular crypto mining malware program used to mine for Monero (XMR) coins. When visiting the sites, the malware would secretly install itself in the background without the users’ knowledge. Three suspects have been charged with ‘operating websites without clear notices about mining’. Under Japanese law, websites can legally use crypto miners so long as it is noted on the site. One of the defendants has been fined $900 for ‘illegally storing a computer virus’. 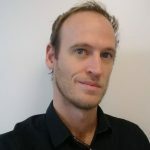 He has argued that the Coinhive software is neither illegal nor a virus and is simply a script used to monetize websites. Coinhive was developed in 2017 and has since been used in a number of applications, both illegal and legal. In a popular legal use, TheHopePage was set up by UNICEF Australia, which uses the software to raise funds for disadvantaged children. This will be the first judicial case of its kind regarding cryptojacking in Japan, but there have already been a number of high profile incidents around the world. Earlier this year saw Tesla’s cloud environment hijacked and used for mining and companies like Aviva and Gemalto were attacked in similar ways. Cybersecurity firm Symantec reported a 10,000% rise in cryptojacking cases in late 2017 and Check Point reported up to 55% of organizations could be affected by the malware globally. Trend Micro says it detected 181,376 terminals running mining software between January to March this year in Japan alone.